Special offer for first-time customers! 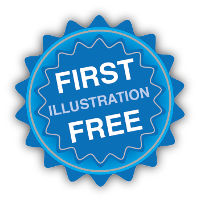 Try out our services and request your free scientific illustration today. Please go to Contact and just email us for additional information. We are happy to discuss any requirements, ideas or special requests you may have. The offer is available until the end of November 2013. This entry was posted in Uncategorized on 2013/09/29 by marysia.